Mentoring Program – Concerned Elders, Inc.
A t a recent meeting, the Concerned Elders, Inc. Advisory Board formally begin organizing a one-to-one model mentoring program to provide support and a positive role model in the life of people coming out of prison. Currently, mentors are being recruited from the Boston and Worcester areas. All mentors have served time in prison are successful in their re-entry back to the community. Contact Concerned Elders, Inc. for more information or to volunteer for the mentoring program. The Council of State Governments Justice Center, a national nonprofit organization, affirms "that mentoring programs can positively affect social, behavioral, and academic outcomes for at-risk young people. This successful approach has been modified by numerous programs to provide similar services for individuals returning from prisons and jails to our communities. The concept of a caring individual in the community helping with the preparation of release and transition back into the community is seen in thousands of reentry programs nationwide." 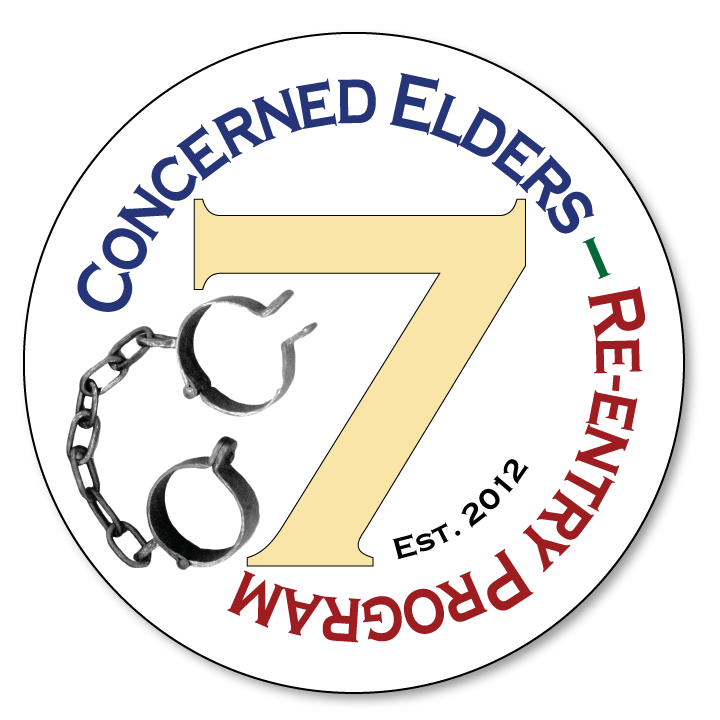 © 2012 – 2019 Concerned Elders, Inc.